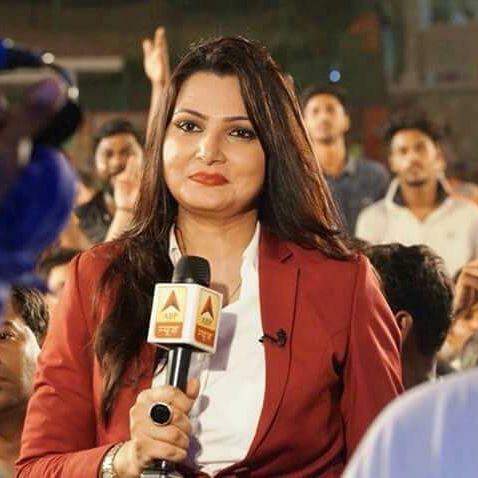 Chitra Tripathi is an established News Anchor. She was born in Gorakhpur, Uttar Pradesh, India. 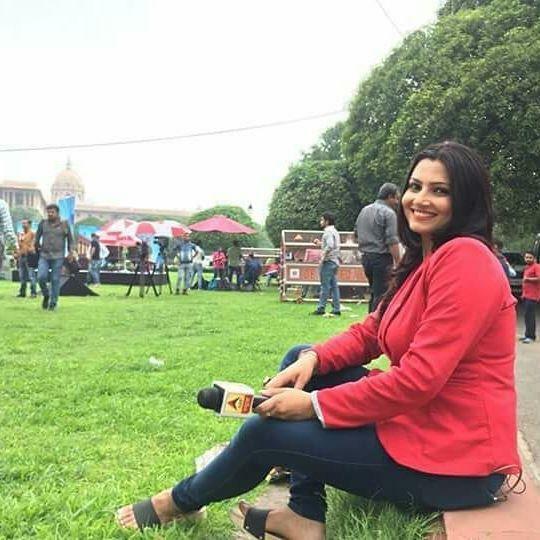 She is currently working with ABP news channel. 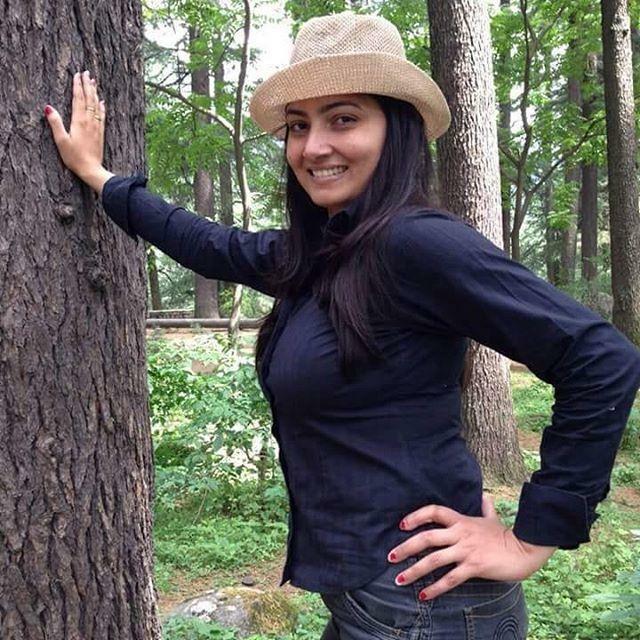 She started her career by joining Sahara India. After that, she worked with many news channels like ETV news, India News, and News 24. She did her education from Gorakhpur, Uttar Pradesh. After completing her primary education, she went to Deep Dyal Upadhaya Gorakhpur University for pursuing his graduation. She has done her masters in Defense Studies. 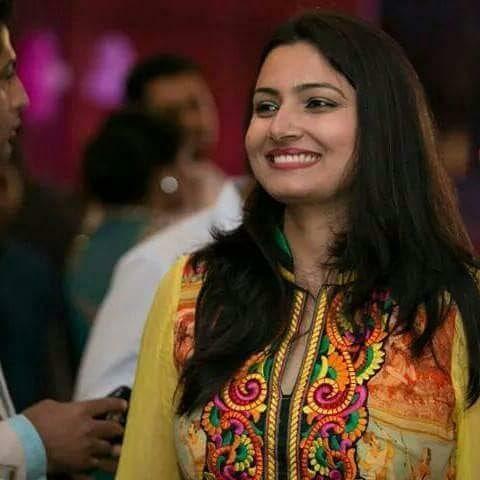 She is married to Atul Aggarwal. He is also a popular News journalist and Anchor.